Debut Date 15 Oct 1892. Pitcher 2 Years. 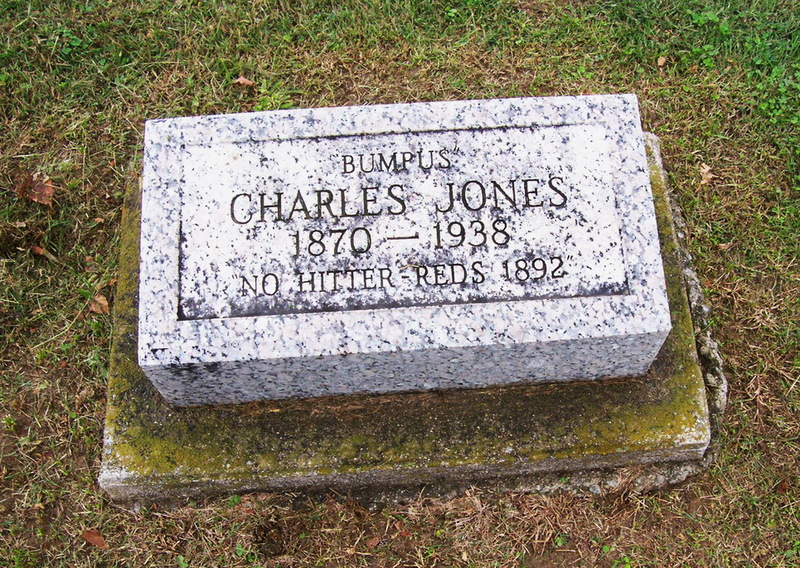 He pitched a complete-game, no-hitter against the Pirates in his first major league game, and his only appearance in 1892. Died from complications of syphilis tabes dorsalis. Last Updated 20 Oct 2011.